The petrol engine delivers 83 bhp and 115 Nm of torque, as the diesel motor churns out 74 bhp and 190 Nm of torque. Nothing can beat the popularity of the Maruti Suzuki Swift, as it has been a household name for a long time. However, new cars had taken over and ate into the market share commanded by the legendary Swift. 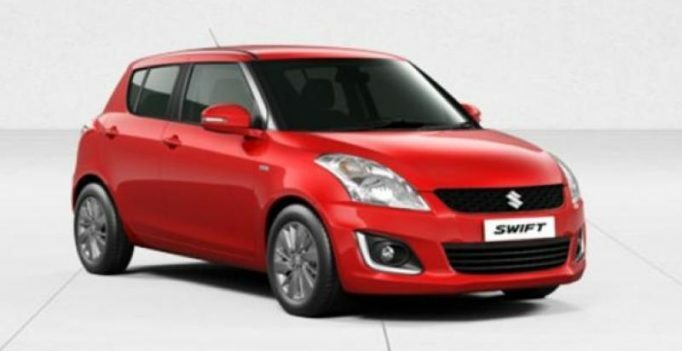 So, Maruti suzuki has decided to launch the new generation Swift in sometime to boost sales of the Swift again. However, before the same, a special limited edition Swift will likely fill the gap and bring in some sales numbers for the Maruti. The special edition Swift is to be dubbed Swift Deca, whose teaser video has been released by Maruti. The short video does not feature a car but only the jerseys of football players with the number 10 written on them. It is said that Maruti Suzuki is likely to honor some of the greatest football players who had put on jerseys numbered “10”. And this number probably has to do something with the special edition “Swift”. The special edition Swift may also have something to do with the number. It may even be to mark the completion of the decade, since the introduction of the diesel engine. 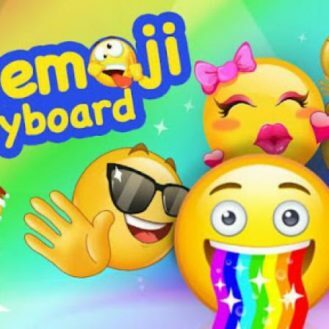 Some say that it may also sport about 10 updates, though only cosmetic. The alloy wheels are blackened for a sporty appeal, with the prominent sport stripes. The red-painted car also featured LED daytime running lights, all-side skirts and decals, etc. if this edition were the same that was showcased during this year’s auto expo, early in February. Along with the very sporty exterior, the interior will sport a smart infotainment system, sport seats, leather upholstery, red-inserts, etc. In term of the mechanical features, the same 1.2-litre K-series VVT petrol motor would remain along with the 1.3-litre DDiS diesel engine. Both get mated to a 5-speed manual gearbox. The petrol engine delivers 83 bhp and 115 Nm of torque, as the diesel motor churns out 74 bhp and 190 Nm of torque. By 2017, it will be a decade since the Maruti introduced the Fiat-sourced DDiS diesel engine and so the Swift Limited Special Edition Deca might also mark the completion of the decade of the diesel engine. If that were to be, the launch of only a higher end variant with only a diesel engine is also likely. A quiet birthday for Dilip Kumar after being diagnosed mild pneumonia?